Daniel Jacobs, former WBA middleweight champion, made his professional boxing debut in 2007, defeating his opponent by first round technical knockout in just 29 seconds. Jacobs is nicknamed the “Miracle Man” after his career was almost cut short due to being diagnosed with osteosarcoma, a rare form of bone cancer, in 2011. He was told by doctors he would never walk again, let alone fight. 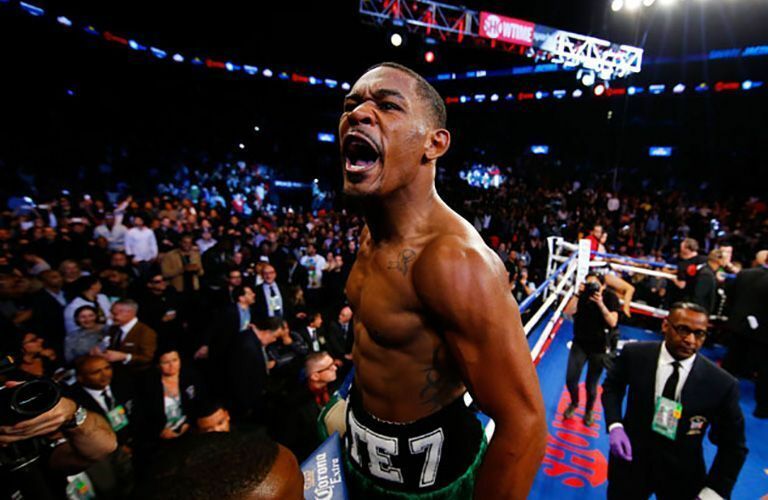 After undergoing many radiation treatments and surgery, Jacobs returned to the ring after 19 months. He knocked out his opponent in the first round. This year, Daniel was the first boxer in history to make GGG fight all 12 rounds.